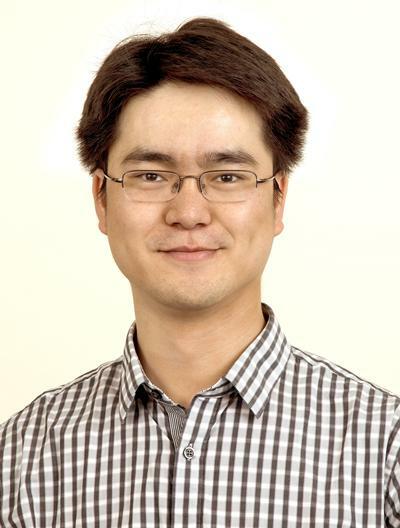 Dr Chuang Xuan is Associate Professor in Palaeomagnetism within Ocean and Earth Science, National Oceanography Centre Southampton at the University of Southampton. Xuan, C., & Channell, J. E. T. (2008). Rock magnetic study of Arctic deep-sea sediments. IRM Quarterly, 18(3), 3-4. Jin, Y., Xuan, C., & Feng, Q. (2006). Application of constellation graph to the morphological classification of Albaillella (radiolaria) from latest Permian. Acta Micropalaeontologica Sinica, 23(1), 16-22.